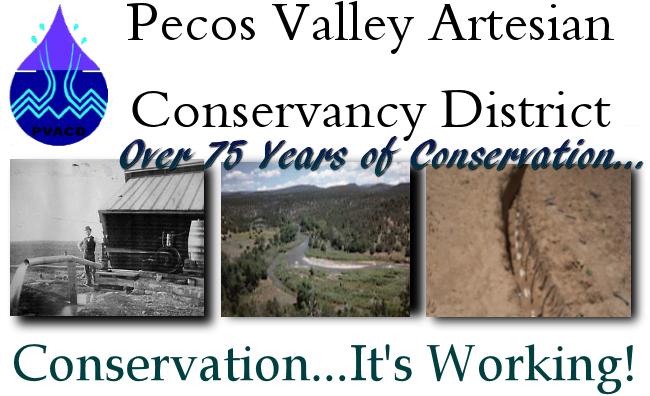 75 Years of Conservation... The Pecos Valley Artesian Conservancy District (PVACD) was created by Order of the District Court of Chaves County, New Mexico, on January 11, 1932. PVACD Water Meters PVACD has water meters in stock and ready for installation. Call Pecos Valley Artesian Conservancy District today for more information. .